Medical marijuana for chronic non-malignant pain (CNMP) is quickly becoming a popular option amongst patients and doctors for a multitude of reasons. Recreational cannabis has widely been cited by chronic pain patients for pain care, and with the legalization of medical cannabis, many doctors are enjoying its benefits for their ailing patients as well. Many traditional pharmacological pain treatments are only nominally effective (1). What’s worse, these treatments are commonly associated with addiction and potentially death, as overdose with opioids — a common chronic pain treatment — have been considered a “crisis” in the United States (2). 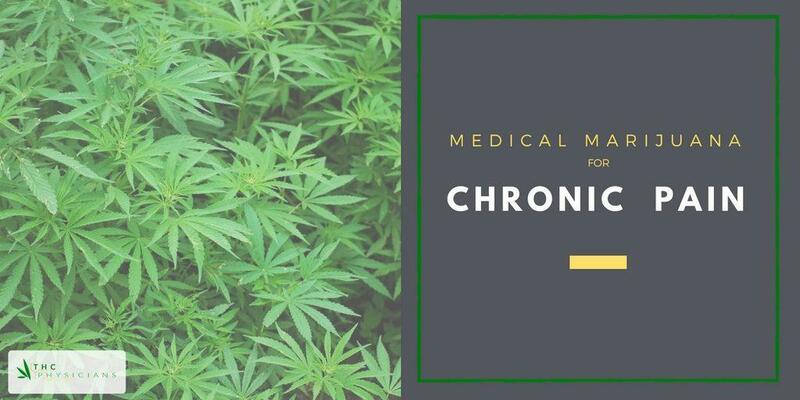 With new and existing research available on the use of medical marijuana for chronic non-malignant pain, we examine some of these findings that highlight why one in five CNMP sufferers are trying medical cannabis as a viable option for pain treatment. In a comprehensive study on cannabis use for chronic non-cancer pain (3), 209 pain patients were anonymously recruited to examine the effects of the drug on their pain. Of those patients, 72 patients reported having used cannabis, 32 reported using cannabis for pain relief, and 20 subjects reported that they were currently using cannabis for pain relief. 38 subjects said they did not use cannabis for pain relief. The largest group of patients that used cannabis had neck or upper body pain caused by trauma or surgery. For the subjects that reported cannabis usage for their ailments, pain, sleep and mood were the issues that they said were improved with use. This study showcases the prevalence of cannabis use amongst the chronic pain population and the self-reported benefits of using the drug. The study, which reviewed evidence from 1948 to 2015, evaluated 28 randomized clinical trials using cannabinoids as pharmacotherapy. Of the evidence reviewed, five out of the six neuropathic pain studies and six out of six general chronic pain studies showed significant improvement in the patients’ symptoms. In an another study conducted to evaluate the effectiveness of cannabinoids for chronic non-cancer pain (5), researchers studied the effectiveness of smoked cannabis, oromucosal extracts of cannabis based medicine, nabilone, dronabinol and a novel THC analogue. The review of trials included patients who suffered neuropathic pain, fibromyalgia, rheumatoid arthritis, and mixed chronic pain. The study also reported no serious adverse side effects. The study evaluated smoked cannabis and vaporized cannabis. As referenced above, many of the studies on medical marijuana and chronic non-malignant pain conclude the drug has very few adverse side effects. However, the research does include some cautionary advice. In the Canadian ScienceDirect study mentioned above, there was considerable variability in the amounts of cannabis used for treatment. As with other studies, the best rule of thumb seems to be to start with low dosage as higher doses can actually make pain worse. Compared to the side effects of opioids — a commonly prescribed CNMP drug — which were responsible for the deaths of more than 42,000 people in 2016, the adverse effects of medical marijuana are minor. 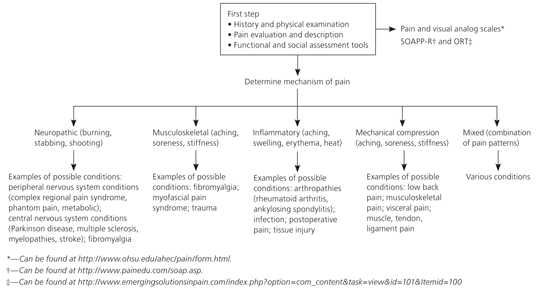 Chronic Non-Malignant Pain or CNMP, as defined by the International Society for the Study of Pain, is unpleasant sensory and emotional experience associated with actual or potential tissue damage. CNMP lasts three months or more and can begin with disease, trauma, or can occur de novo. The pain can become progressively worse and reoccur intermittently, outlasting the usual healing process. After injured tissue heals, pain is expected to stop once the underlying cause is treated, according to conventional ideas of pain. The assessment of CNMP starts with an assessment of your history and a physical evaluation, a pain evaluation, and functional and social assessment tools. According to the American Academy of Family Physicians, “Evidence of the effectiveness of most treatment options is lacking or inconsistent.” It should be noted that they do NOT include medical marijuana in their list of treatment options, although evidence suggests otherwise. It should be mentioned again that many physicians recommend a strong patient reluctance to use opioids due to concerns with abuse, addiction, and adverse side effects. Patients with Chronic Non-Malignant Pain have shown positive results with the usage of medical marijuana. 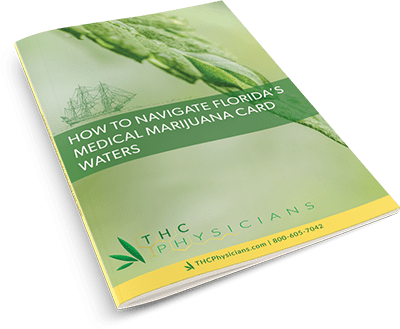 If you are interested in trying medical marijuana for Chronic Non-Malignant Pain or are inquiring for a loved one, you should first seek out your state laws to determine the legality of the drug in your state, the types of medicine you can use, where to get it, and how much you need.